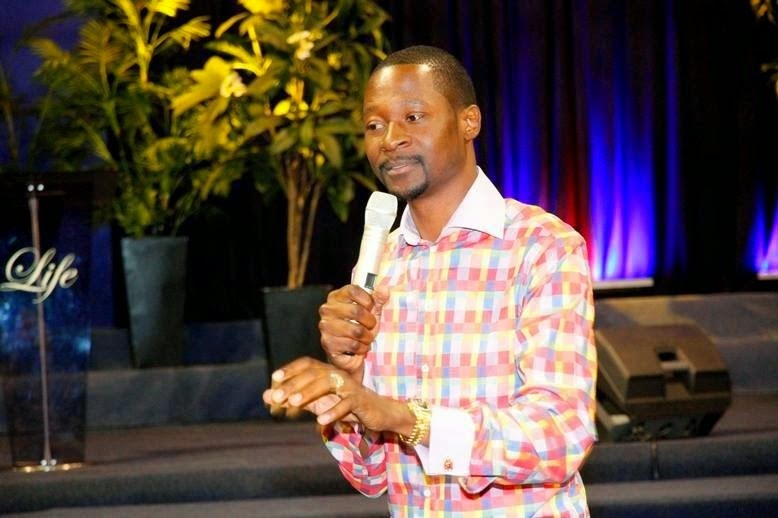 Prophet Emmanuel Makandiwa has finally responded to online news doing circles that some Ghanaian pastors have advised the Zimbabwean Head of state, President Robert Mugabe to arrest him and subsequently get bulldozers to ram down the new Chitungwiza church construction. In what seemed to be a free online refresher course on content creation and sifting, Prophet Makandiwa wondered how Zimbabweans can be taken for granted by online blogs who lack basic fact finding tactics and poor editorial policies, where shockingly, some gullible Zimbabweans use these websites as their source of information.  Speaking during yesterday` Sunday main service, Prophet Makandiwa wondered why these blogs keep writing of his arrest and the coming of Ghananian pastors, one year after the threat, and its still news that excites some readers.